This List is a collection of the best WordPress plugins available today and what we use with our own members to give them an edge over their competition. There are over 44,000 free plugins in the WordPress Plugin Repository and many thousands more for sale online. Finding plugins that have great features, excellent support, and that don’t waste your time with a bad user experience or nag screens trying to upsell you can be tricky. That’s why we’ve put together The List. These are what we consider to be the best WordPress plugins available and they are the plugins we use with our own members every day. Unlike other posts touting the best WordPress plugins, we’re not trying to sell anything; no affiliate links here. Just our honest opinions and recommendations. Have a suggestion? Let us know using the form at the bottom of the page! If you’re using W3TC you are wasting your time. Where W3TC is complicated and buggy, WP Rocket is lean and just works. It has a great feature set, is well maintained, has fantastic support, and unlike other caching plugins, has never broken a site we’ve installed it on. NextGEN may be more popular but it’s buggy, not pretty, and difficult to use. 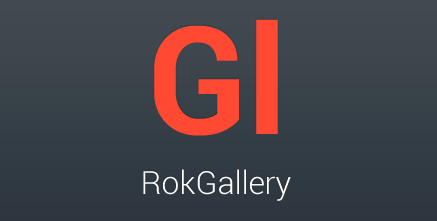 RokGallery is a free plugin developed by RocketTheme that gets a lot right, but we wish it didn’t require a separate plugin to run and that it got a little more development love. We’re still looking for the perfect gallery plugin. Many themes come with built-in social sharing buttons but for those that don’t or if you’d simply like better functionality, give Monarch a try. It includes analytics like AddThis but runs on your server which improves performance. Having properly compressed images can significantly reduce page load times. EWWW works on all types of servers, automatically optimizes new images, and much more. Check out our detailed comparison of the best WordPress image optimization plugins. Simply put, Gravity Forms is the most powerful form plugin for WordPress. It’s also easy to use and includes the ability to do pretty much anything you can think of. We recommend the developer license which gives you access to all of their add-ons. Some themes come with built-in drag and drop page builders but we’ve never seen anything come close to matching Divi Builder. It’s polished, includes loads of great modules, and is constantly being updated. Check out our in-depth Divi Builder review. Most themes still use the generic mobile menu bar with the hamburger button that wastes space and gets in the way of your content on your phone. Your beautiful desktop menu gets turned into a boring drop-down menu.  ShiftNav makes mobile menus look fantastic and work as they should. The premium version adds even more great functionality. Sometimes you need to insert some code and as we all know, WordPress’ editor will mangle it, so we need a plugin that allows us to keep the code as-is and insert it using a shortcode. That’s exactly what Insert HTML Snippet does. Adding customer testimonials is a great way to establish trust and show that you have experience in your field. There are many plugins to help you manage testimonials but Easy Testimonials stands above the rest with great support, extensive features, and a lots of additional options in the premium version. There are other options for selling things on your WordPress site, but none of them really match the depth of WooCommerce. The plugin itself is free, but expect to spend some money on extensions to do everything you need. Updating WordPress, themes, and plugins can be risky; an issue with any of them can wreck your site. Setting up a staging site allows you to safely test updates and new designs without affecting your live site. WP Stagecoach does a great job of this and includes HTTPS support and the ability to push changes to your live site. Despite some recent missteps with updates and too frequently nagging for paid services and software, Yoast SEO remains the best option for advanced WordPress content search engine optimization. We’d love to hear from you! Let us know if you think there is something better out there or a category we’ve missed completely. Feel free to submit your plugin for consideration in our list of the best WordPress plugins. We may or may not include it in The List, and you’ll need to provide a trial or license if you want us to take a look at your premium version. Note: Premium plugins will only be considered if a trial or license is provided by the developer for testing! You can add that information in the Comments field below.